The American dream of a secure, leisurely retirement is simply not reality for many people. Low-wage workers, and those with insufficient savings due to bad health, poor planning, unlucky investing or the Great Recession, will have to work as long as they live. This book introduces us to the older workforce that is taking to the road for seasonal jobs. That nice 70-something couple managing the campground? Medical bills wiped out their bank account. Older man working at the amusement park? Lost his savings in the housing bust. Many seasonal workers live in their cars, vans or RVs in Walmart parking lots, where they form an unexpected, sometimes dysfunctional community. This house-less lifestyle provides mortgage-free shelter and mobility to people forced to choose between food and keeping a “roof” over their heads. The stories in this book are fascinating. 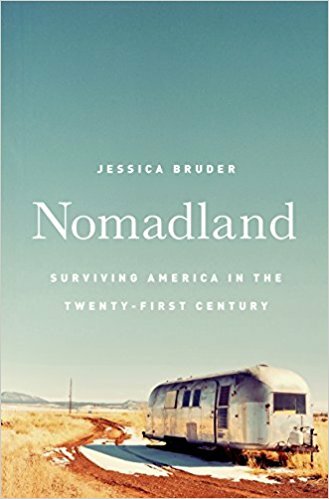 You’ll want to travel along as Bruder explores both the challenges faced and the resilience shown by this generation of workers living life on the road. 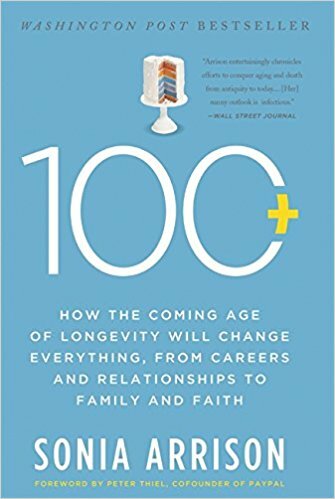 With increased longevity in the news, you don’t have to look hard to find a book about living better. But after watching his father’s death, physician Atul Gawande asks if we could be dying better. The advent of improved medicine and life-extending options means those who are terminally ill may die only after years of uncomfortable and expensive interventions—and without fulfilling their goals for the time remaining. Both in his medical practice and when his father became terminally ill, Gawande recognized how ingrained it is for physicians to try to fix and cure when what is needed is care and a listening caregiver. 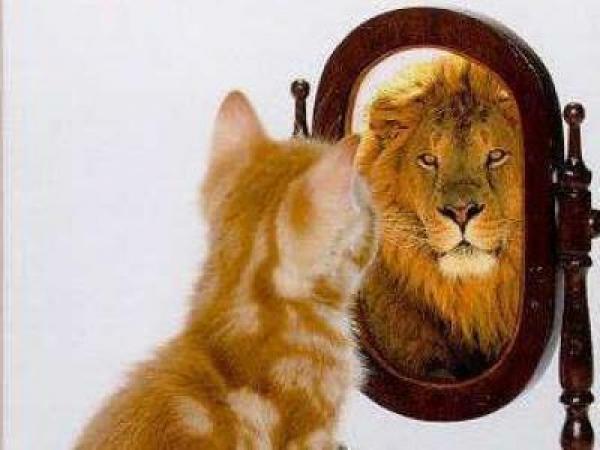 Now he wants us all to see what he sees, that everyone has desires, needs and goals, no matter how long they have left. Let’s listen. Today’s 60-year-olds have a better-than-even chance of reaching 90 or more, and the majority of today’s infants will live to at least 105, according to the authors, both professors at the London Business School. But, they argue in this fascinating book, people will need to organize their very long lives quite differently. 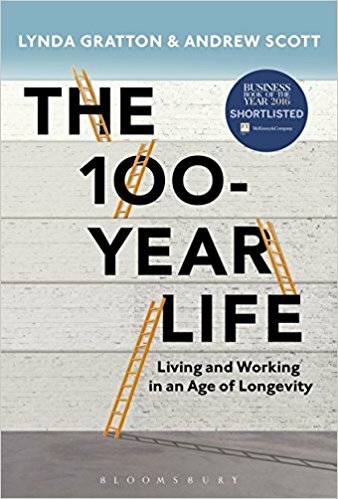 To support themselves for 100 years, they will have to keep working through their 70s and perhaps even into their 80s. And they’ll need to live multi-stage lives, with transitions between the stages—time to rethink goals, retool skills and possibly change careers altogether. The authors acknowledge that the rich, who already live longer than the poor, are also more likely to have the education and the financial and personal resources to adapt to a multi-stage life, but overall this is an optimistic take on the future, offering both personal advice and public policy suggestions. 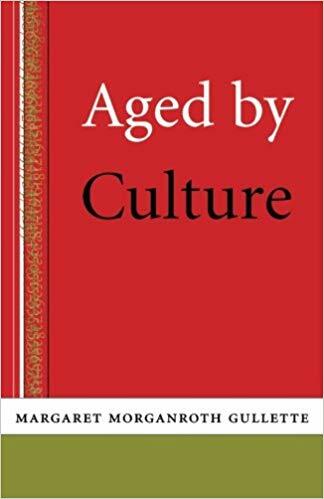 “We are aged more by culture than by chromosomes,” Margaret Gullette writes in this passionate indictment of the American attitude to aging. Her book spells out the price we pay for living in a culture that’s obsessed with youth and that sees aging as a demeaning process of decline. Gullette focuses most on middle-ageism, noting that we’re encouraged to think of ourselves as old at younger and younger ages. Many Americans buy into such ideas and are barely into midlife when they begin to complain about memory lapses and senior moments. Middle-ageism has eroded workplace seniority systems that reward experience and has cost many people age 40 to 60 their jobs as they were pushed aside to make way for younger employees. Gullette is a resident scholar in the Women’s Studies Research Center at Brandeis University. Are you afraid to grow old, dreading senior moments and lost independence? Is it folly to expect any pleasure in aging? 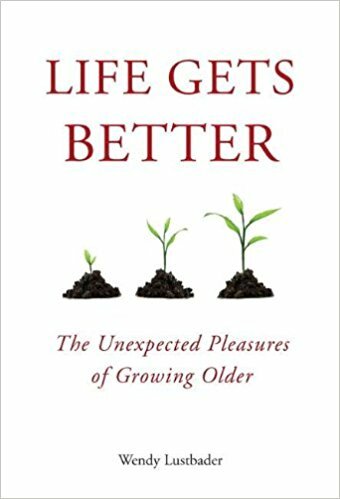 In this positive book, social worker and geriatrics expert Wendy Lustbader reveals what she’s learned by working with older people: there is indeed plenty to look forward to in our later years.Whether you are looking ahead for yourself or searching for insight on older loved ones, Life Gets Better offers illuminating stories from those in midlife and beyond. The keys to happiness, shares Lustbader, are choosing battles wisely, forgiveness and gratitude. She tells us there is self-satisfaction from surviving life’s trials; the pleasure comes in knowing what really matters. Lustbader doesn’t imply that the best is yet to come. She proposes that the worst may be behind us. 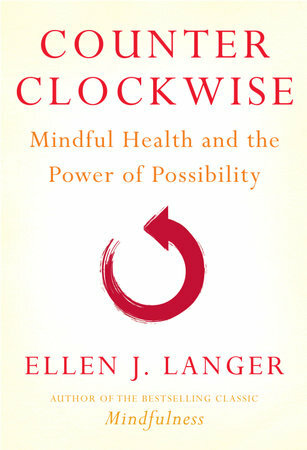 Harvard psychology professor Ellen J. Langer firmly believes that “It is not primarily our physical selves that limit us but rather our mindset…” In Counterclockwise, a book more about theory than practice, she summarizes a multitude of studies, including her own, that demonstrate how our thoughts affect our bodies and that many of our ideas are damaging. Langer is especially interested in mindsets that assume aging is a long descent into illness. We’re victims of self-fulfilling prophecies, she suggests. We expect our eyesight and hearing to falter in later years, and so they do. She also explores the potential in placebos and the fact that sometimes when we’re ill, we get better mostly because we expect to. Overall, Counterclockwise is about the psychology of possibility and the power of thinking positively. Want to explore a new way to look at aging? Check out this book. 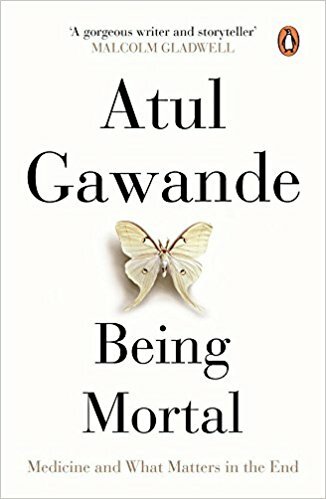 In this clear-eyed look at an idea that’s both revolutionary and obvious, Atul Gawande—New Yorker writer, surgeon, Harvard professor—examines a technique that was started in the Army Air Corps in 1935 and embraced in recent years by the medical profession: the checklist. 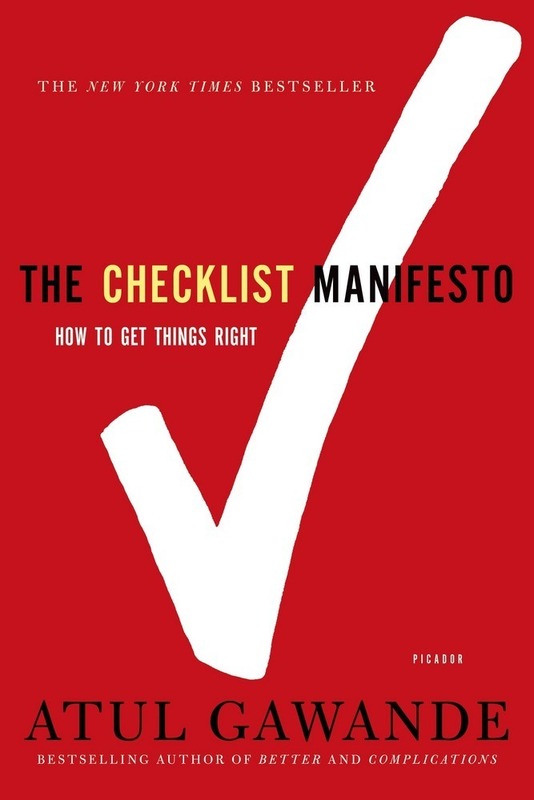 Now in use in a variety of hospital settings, from the emergency room to the operating room, “checklists help with memory recall and clearly set out the minimum necessary steps in a process,” Gawande writes. They also, as he ably documents, save lives. Within three months of their introduction into ICUs in Michigan hospitals, for example, infection rates plunged by a staggering 66 percent. Using case histories to illustrate his point, Gawande makes an airtight case for the importance of this inspired, yet simple tool. Americans fear growing older but what we really should worry about is ageism—how entrenched, negative misconceptions about aging affect us from youth through our oldest years. 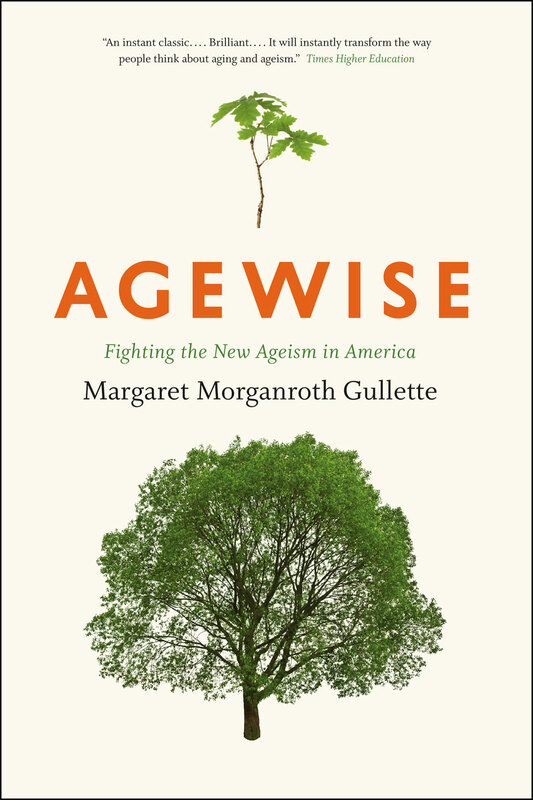 In Agewise, culture critic and aging studies expert Margaret Morganroth Gullette examines the “ideology of decline” that has seeped into the workplace, our society and our psyches. Through personal stories, politics, literature and medicine, Gullette illustrates an overt contempt for older people and a casual dismissal of their life experiences, which have resulted in discrimination, destructive self-images and an overall sense of doom for those in middle age and beyond. But all is not lost, Gullette consoles us. She explains how, once we recognize it, we can fight ageism by redirecting how we think about later life from a young age and within our society and our relationships. Agewise is an enlightening read that ultimately promises us that, if we start work now, there’s hope for our future. In Tanzania, when Hadza villagers sit around the fire at night, elders form the inner circle and share their wisdom and experience with the community. Because they see themselves as vital resources, Leider and Shapiro write, they feel that they have earned the respect they get. Western societies offer no comparable role for older people. 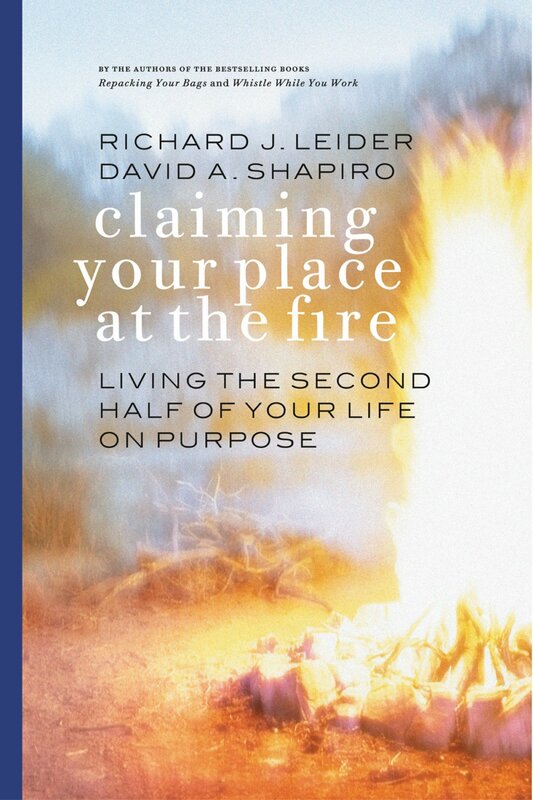 The authors argue that we need “new elders” who bring a deep sense of purpose to the second half of life and who will step up and claim their seats at the fire. How does one find that purpose? The authors make a number of suggestions in this guide to an inner journey. Leider is a career coach, writer and speaker. Shapiro is a writer, philosopher and educator. No matter what your age or health, this book by New York Times columnist Jane Brody is for you. With her frank, thorough approach to a subject we usually avoid, Brody helps us prepare for our own and our loved ones’ deaths. As she points out, planning for the end of life is a gift to your future self—and to your family—because it gives you more control over how you will die, and it spares them the anguish of not knowing what you would have wanted. 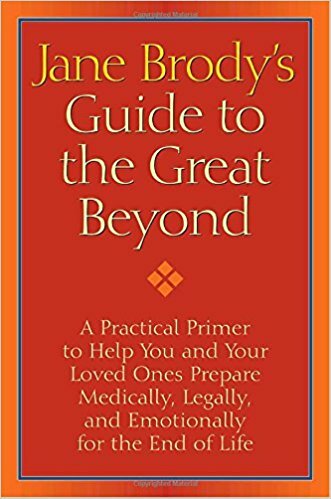 This book offers practical insight on a wide range of topics: what kind of living will is least likely to be misinterpreted by doctors, how to avoid burnout when caring for someone seriously ill, stages and types of grief, what to say—and not to say—to a dying loved one or a bereaved friend, why some doctors abandon terminally ill patients. It also explores myths about organ donation. Humorous cartoons help lighten a serious topic. In this beautifully written book, mental health counselor Wendy Lustbader describes what it’s like to be old and frail (or to be ill at any age) and have to depend on others. If you wonder why your elderly mother seems cranky and ungrateful at times, or why your aging father resists your efforts to help him, you’ll find insights here. For instance, Lustbader points out that caregiving works better if it’s a two-way street—if those who are dependent can feel that they, too, have something to contribute. 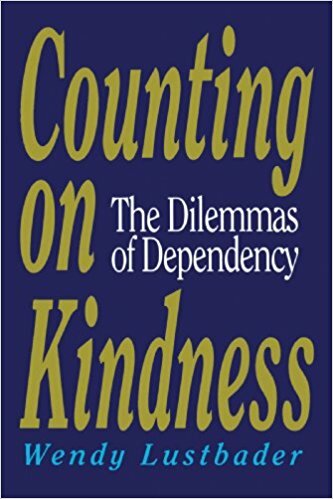 She describes with great understanding the dilemmas caregivers face.The book is full of moving vignettes drawn from Lustbader’s experience as a counselor. It focuses on the compensations as well as the hardships of the caregiving relationship. An eye-opening read for caregivers and for those who depend on them. 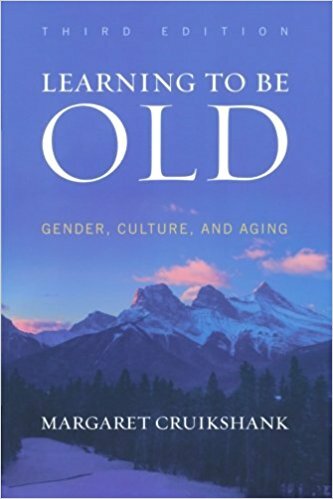 In this feminist take on aging, Margaret Cruikshank maintains that our later years are shaped largely by our culture, and not for the better. 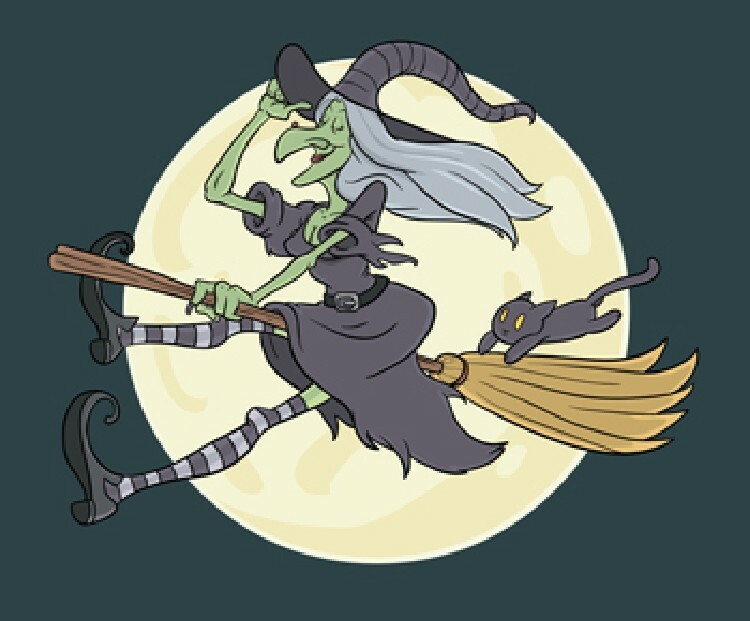 She challenges stereotypes of old age and suggests that if women—and men—want to age comfortably, they must reject the common assumption that to be old is to be decrepit. 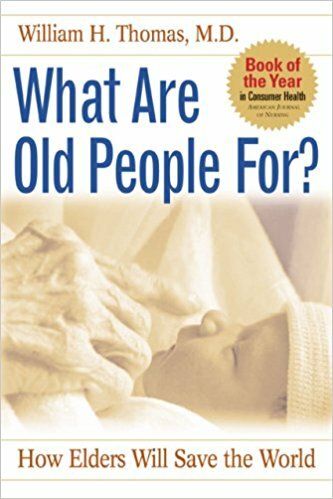 The book argues against over-medicating elders and rebuts “alarmist” notions that, as their numbers grow, older people will be a drain on the economy and a threat to younger generations. Cruikshank also explores the process of aging as women of color experience it. She interweaves advice for readers throughout these larger societal issues. Cruikshank is a lecturer in women’s studies and a faculty associate of the Center on Aging at the University of Maine. More than 32 million adults are living alone. That’s 28 percent of Americans, up from 10 percent in 1950. This remarkable societal shift is having far-reaching consequences, writes Eric Klinenberg, and so far, it’s a mixed bag of success stories and concerns. Some people are deliberately solo, choosing not to commit to domestic partnership for reasons that range from career focus to disinterest in marriage. Others are living alone, wishing they were not. 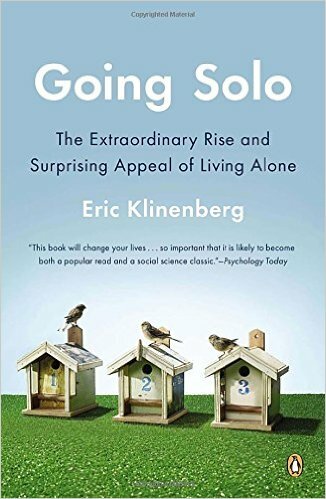 Either way, Klinenberg explains, singles are not independent of community and need others for companionship and support, especially as they age. He discusses the roles of social media, increased longevity and urbanization in this trend, paying particular attention to the effects on women and older adults. This book offers insight into why people choose to live by themselves, what they do to make it work and how we may have to reinvent society to make sure that singles are not actually left alone. What Are Old People For? “Our culture declares that adulthood is forever, that old age means decline, and that perfection is lodged in remaining young,” writes geriatrician Bill Thomas, a self-proclaimed abolitionist of the old way of being old. Adults (not to be confused with older adults or elders), he writes, are fixated on the perception of youthful vitality. They are not just defying age with wrinkle creams and medical miracles, they are denying it—living in fear of “old” from a very young age. This seminal book shows how this negativism is destroying quality of life not just for elders but also for families and society. Thomas challenges how we think about community structure, advertising and, especially, institutionalized nursing care, which is “plagued by loneliness, helplessness and boredom.” In Thomas’s world, elderhood reclaims its due respect and all generations are richer for it. This game-changer is a must for anyone who plans to age with dignity and purpose. Longevity experts suggest that the first person who will live to 150 has already been born. If you knew that person was you, would you do anything differently? What would you study in school? When would you start your family? How would you invest? In 100 Plus, we meet the scientists and thought leaders who are the catalysts for the increased health spans of tomorrow. There are no snake-oil salesmen here. Arrison has written a provocative and easy-to-understand work that covers the science and technologies of superlongevity, addressing the likely impacts on religion, childbearing, education and employment. We learn not only what might happen to our bodies but what stands to occur in our societies as we attain longer life. Prepare to be enlightened or maybe terrified—the possibilities could challenge us to rethink what we thought we knew about generations to come. In this fascinating, exhaustively researched volume, the author takes on the disease that has destroyed—and intrigued—humans since the start of recorded time. Mukherjee is an oncologist, medical educator and clinical researcher. 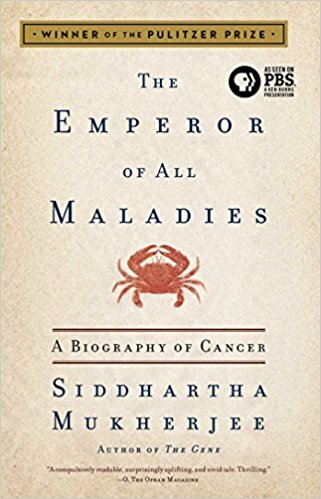 His book is “an attempt to enter the mind of this immortal illness.” And so he does, tracing the history of cancer through extraordinary personalities and their work, including Sidney Farber, father of chemotherapy, philanthropist Mary Lasker and William Halsted, who developed the modern mastectomy. Case histories movingly illustrate his points. One of the most poignant is of a woman named Germaine, whose suffering taught Mukherjee that “to keep pace with this malady, you needed to keep inventing and reinventing, learning and unlearning strategies.” In 2015, PBS released a documentary based on the book, created by filmmaker Ken Burns. 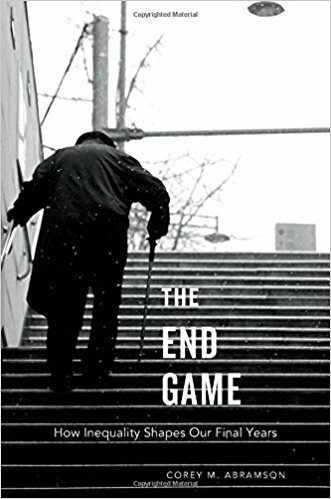 We are all growing older, but we are not all aging on equal terms, says University of Arizona sociologist Corey M. Abramson in The End Game. With deeply detailed interviews of a diverse cast of adults aging in California’s Bay Area, Abramson gives readers a very personal view of how disparate education and economics have created what he calls an alarming “geriatric inequality” in America. The interviewees’ real-world experiences illustrate that people aging in middle-class neighborhoods have better housing, transportation, access to health care, social support—even groceries—than those in poorer communities, and that this imbalance has a direct impact on whether a person thrives or simply survives in the later years. 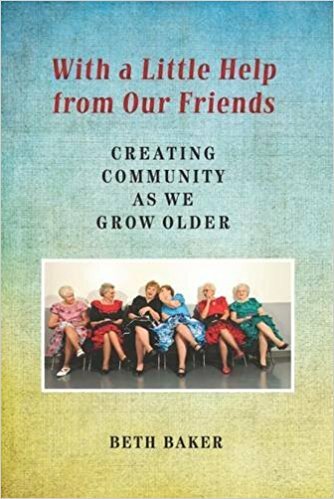 Abramson challenges society to consider older adults as individuals rather than as a one-size-fits-all block, because, he says, what affects our elders today eventually affects us all. Will your current home be the right place for you to live out your days? 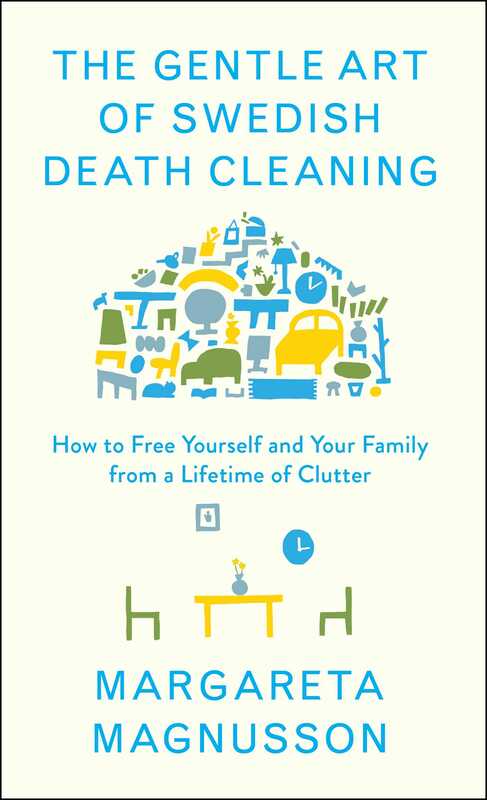 If you’re thinking of relocating—or helping someone else to do so—and hope to find the best living arrangements for aging well, look no further than this book. You may be surprised at the unique ways people are thinking about “community” today. Baker explores the cultural shift that offers older people many models beyond residential care: cohousing, aging in place, living among people with shared interests, to name but a few. She thoughtfully explains the positives and the shortcomings and includes anecdotes from people who’ve chosen each lifestyle. Baker even includes questions to ask before signing contracts, suggestions on how to pay and, if needed, guidance for finding supplemental care. This is a well-researched and illuminating peek into what’s just around the bend for both individual and community.